Brands are mirror images of our tamed perceptions. You could just write a mental sketch of a person just by observing his brand preferences. A brand creates an element of trust which in turn gives birth to brand loyalty. The first adjective that comes to your mind when a brand is uttered is what truly the brand has portrayed itself as. The Brand Trust Report 2015 collects such individual votes for a brand and puts up what the nation as a whole thinks about a particular brand. It wouldn’t be an exaggeration to say that most corporates want their brand to be featured on the Brand Trust Report. Well, just as we end our first quarter of the year, the results are out and we were quite surprised to see some unexpected winners. The Trust Research Team clocked around for 1300 hours of field work, questioning 2373 consumer influencers across 16 Indian cities to bring out the voice of the nation. From 5 million datapoints and 19,000 unique brands, the top brands were chosen from the best. The report documents the coverage of brands, consumer reactions, brand growth sketch and many such valuable information you should get your hands on if you’ve have a business or head the marketing/sales team of your company. The results will trigger various thoughts of how ignorant we are about branding and how some brands have a strong influence on our day to day lives. But most people in the survey agreed that LG was their most trusted brand in India! 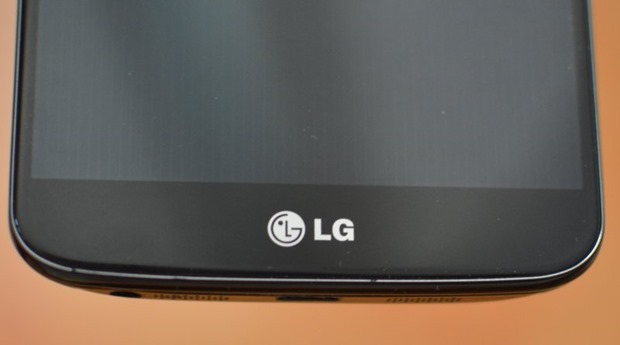 LG aces the most trusted brand list. Sony is ranked the third most trusted brand, which stood at 2nd place last year. The top three places have been taken by foreign multinationals, but debuting in the 4th place is The Tata group. Nokia even after having taken over by Microsoft, the brand still has much respect for Nokia mobile phones are the most sought after handsets for most Indians. “LG being India’s Most Trusted brand in 2015 is a result of the brand’s tireless focus on providing consumer value. Further they have understood the Indian mindset very well and have connected to the consumers. Trust is the most important connection between a brand and its stakeholders and it is important for every brand to analyze its Trust Quotient very closely.” voicing his opinion, N. Chandramouli, CEO, TRA (Trust Research Advisory) makes a valid point. From the 1000 brands specified, 270 categories were listed, with food and Beverage brands that participated were 185, FMCG represented by 150 brands, automobiles by 59 and personal accessories by 59 brands. "LG Crowned The Most Trusted Brand In India, Samsung 2nd Most: Report", 5 out of 5 based on 1 ratings.